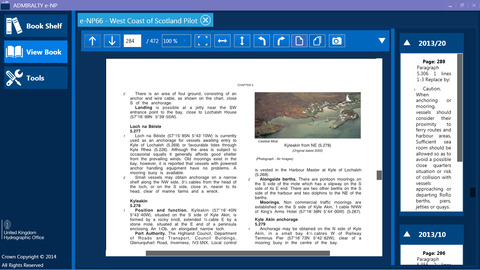 With much of the world moving to digital and to speed the delivery of orders to vessels as well as reduce the amount of space required on board to store hard copy books, regulatory publications from the UK Hydrographic office are designed to meet SOLAS carriage requirements and where approved by your vessel’s Flag State, can replace the carriage of traditional paper publications. Da Gama Maritime can advise you on Flag State conditions of carriage and software system requirements. All subscriptions include a free of charge backup licence to ensure your vessel is not left without access. All publications are sold on a subscription basis, fully updated at the time of purchase. Updates are provided electronically and can be accessed via the internet, email or CD every week as part of the subscription price. 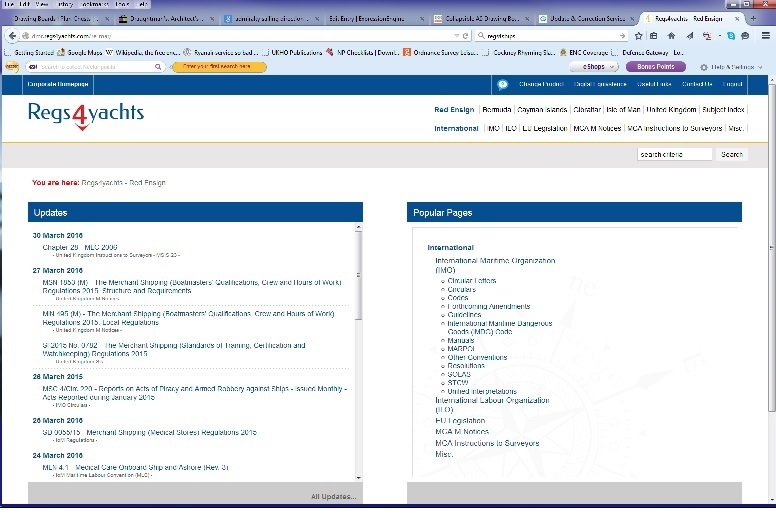 Regs4Ships / Yachts® provides digital editions of flag state, IMO, ILO and EU Regulations and Directives. Supplied on CD-ROM and via the internet, updates to publications are available through a subscription service ensuring vessels have the latest editions at all times.